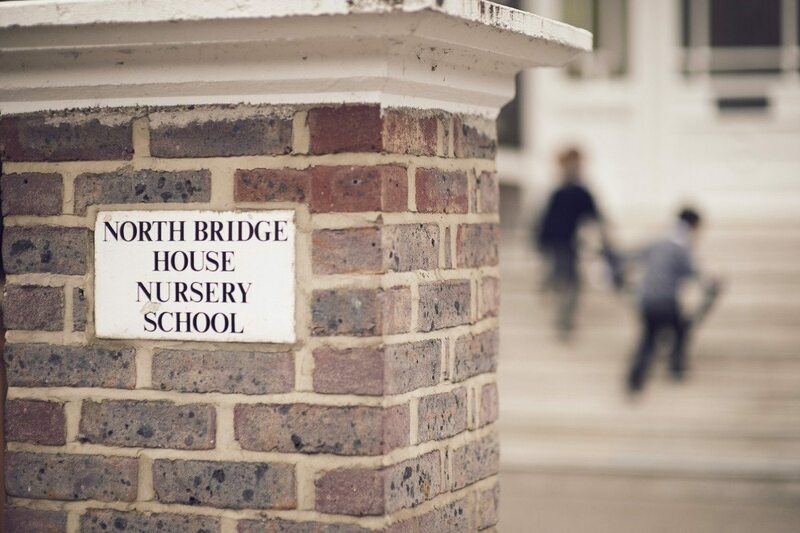 North Bridge House Nursery and Pre-Preparatory Schools are delighted to announce the appointment of new Interim Head Teacher, Mrs Christine McLelland, who will lead the school for the first two terms of the new academic year. It was with great regret for everyone at the Nursery and Pre-Prep Schools that we recently had to say goodbye to our Head Teacher Joanna Hockley, due to sad personal circumstances. Joanna truly believed in happiness being the key to successful learning, particularly for children in their early years of education, and was committed to leading a school with a warm and nurturing environment. Mrs McLelland will continue to maintain our important school ethos and is committed to continuing to provide our children with an all-round education that enables them to fulfill their potential and promotes a lifelong love of learning. Mrs McLelland comes to us with excellent credentials. She is a true academic and has a wealth of experience at leadership level with 16 years’ experience, having taught all classes from Nursery to Year 6 in London schools, and was previously Deputy Head of St. Nicholas Preparatory in Kensington. Mrs McLelland is passionate about providing young children with an enjoyable learning experience, a curiosity for knowledge and a real sense of achievement. Michelle Mitchell will continue as Deputy Head for both the Nursery and Pre-Prep and Nishi Kapoor will continue her role as Assistant Head at the Nursery School, both of whom are looking forward to working closely with Mrs McLelland from the start of the new term. We very much look forward to the new academic year with Mrs McLelland and to seeing all our children – old and new – in September.